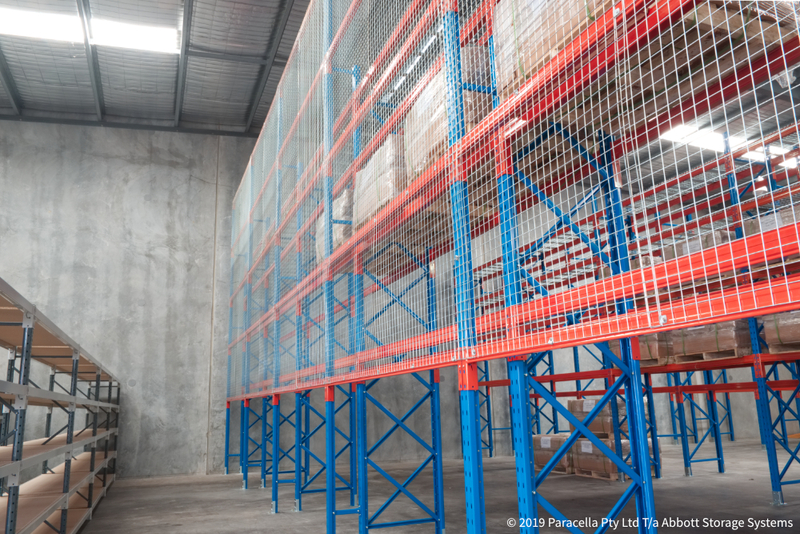 Set up in 1983, Temco has evolved to become a leader in supplying abrasive blast cleaning and spray paining equipment to the West Australian market. 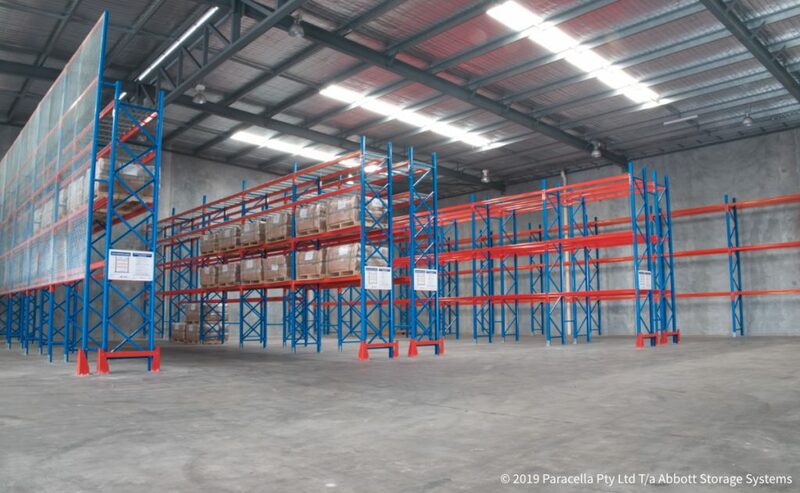 Standing by their promises they provide only the best equipment available, work in closely with their clients in order to fully understand their requirements, constantly looking around for the latest equipment and technology and ensuring that their operations function in an environmentally way. 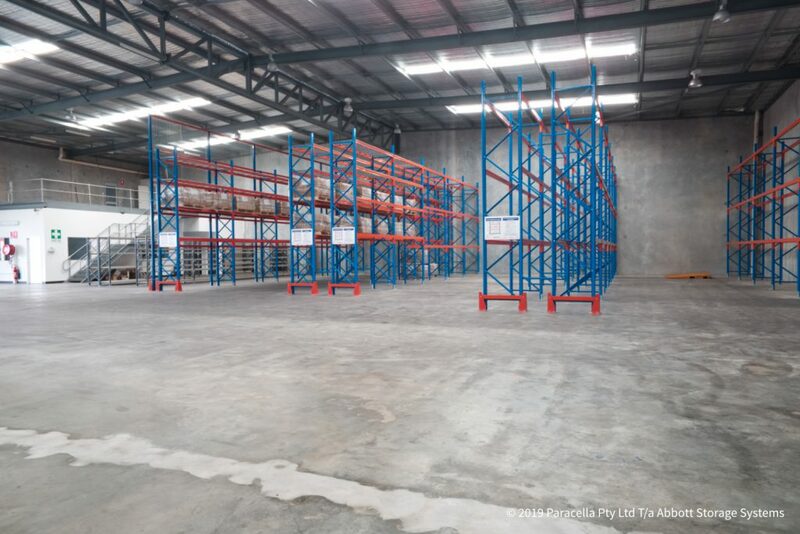 After consultation sessions with various racking suppliers within the area, Abbott Storage Systems was chosen as the company Temco wished to partner with for their new storage system. 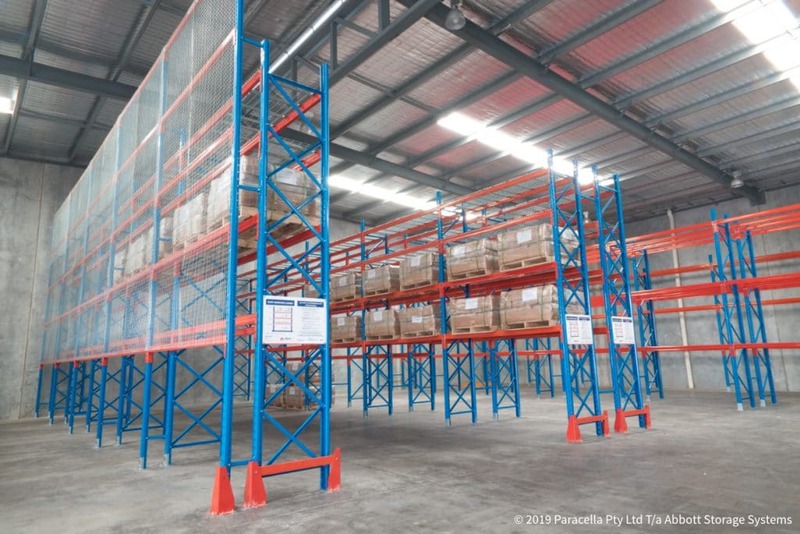 Temco provided Abbott with a suggested layout, Abbott’s in-house team of design consultants came together to draft a plan that would take the use of the new warehouse well into the future based on the requirements that were set out. 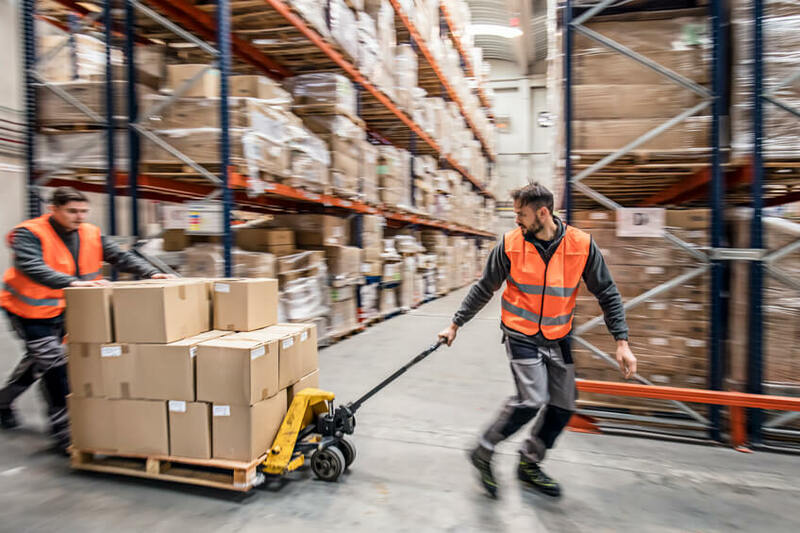 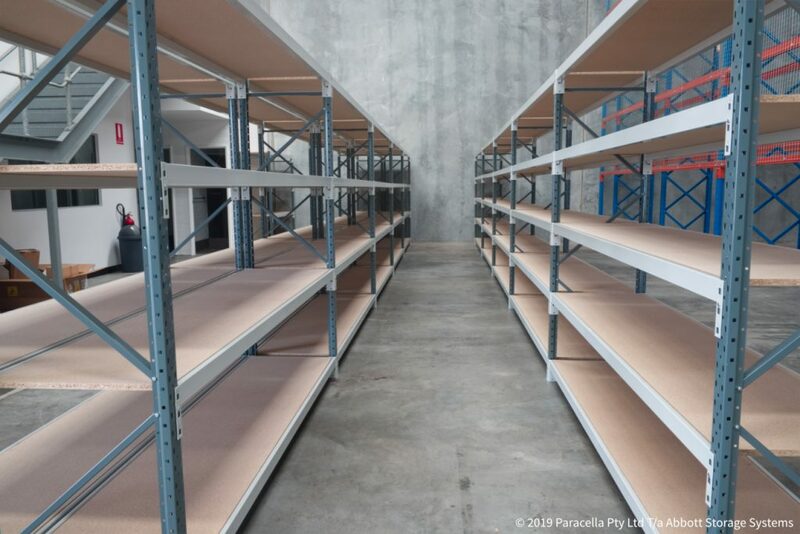 Given that the racking system in the previous warehouse was unable to be able to be re-certified due to its age, it meant that a new racking system had to be installed in the Welshpool warehouse. 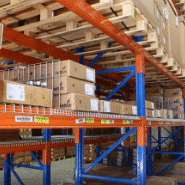 Various quotes were obtained with different lead times and pricing for the supply and installation of the warehouse racking structure, Abbott was able to provide all components within the desired timeline at a fair price. 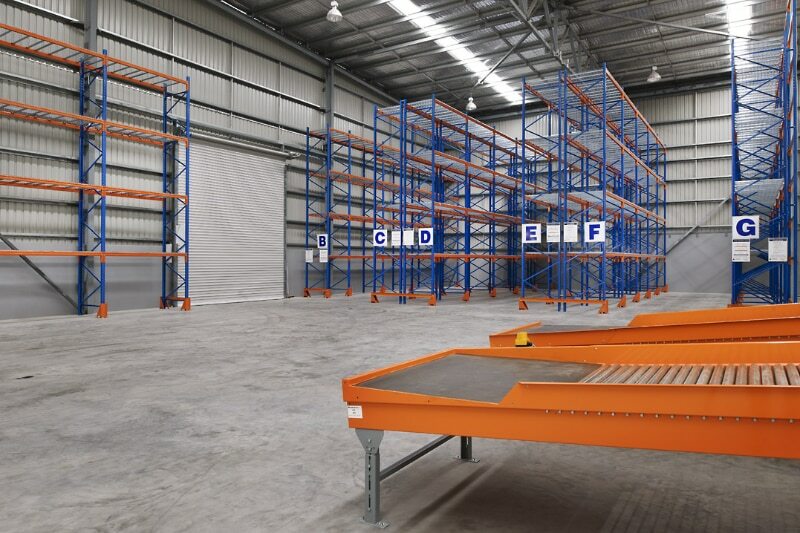 With a new year it also brought a new warehouse for Temco Distributors in Welshpool, Western Australia. 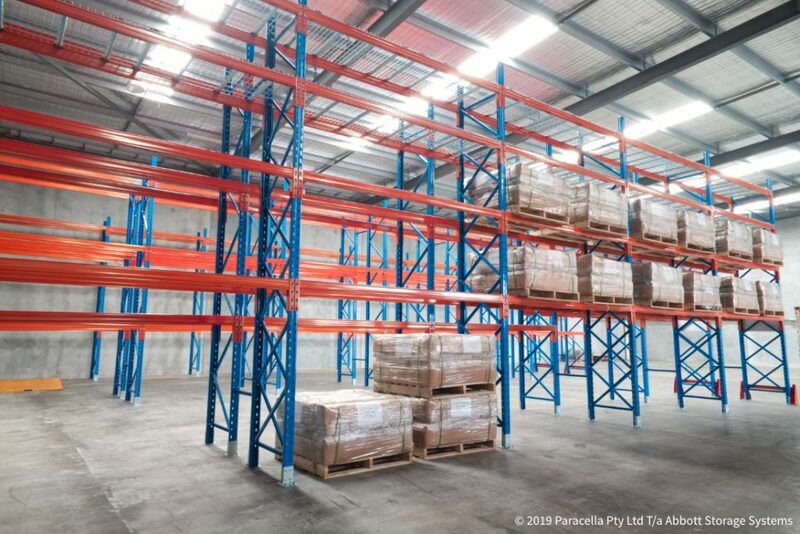 The warehouse racking installation started in mid January 2019 and the fit-out was completed by the 23rd of January available and ready for Temco to relocate into. 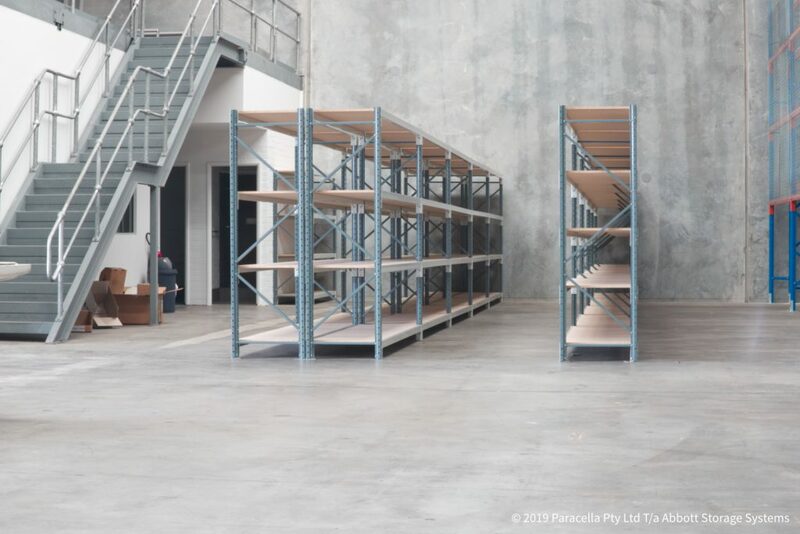 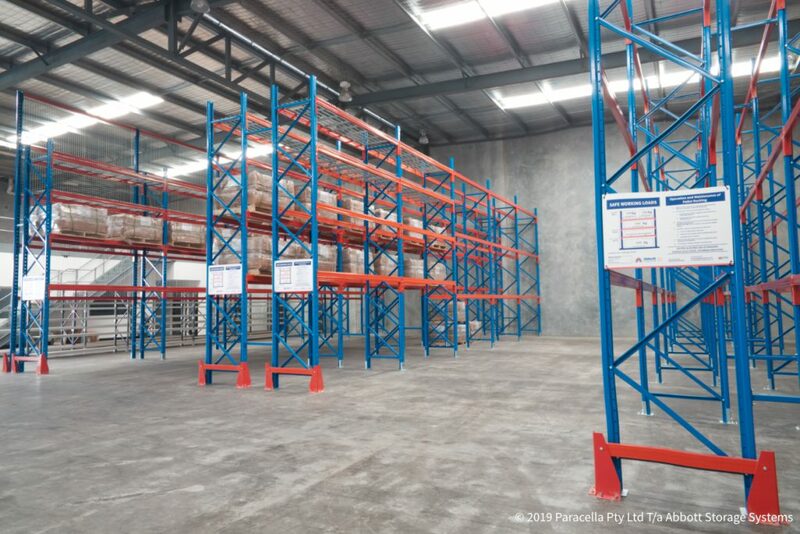 The racking installed to comply with all relevant Australian Standards and regulations.